Gov. 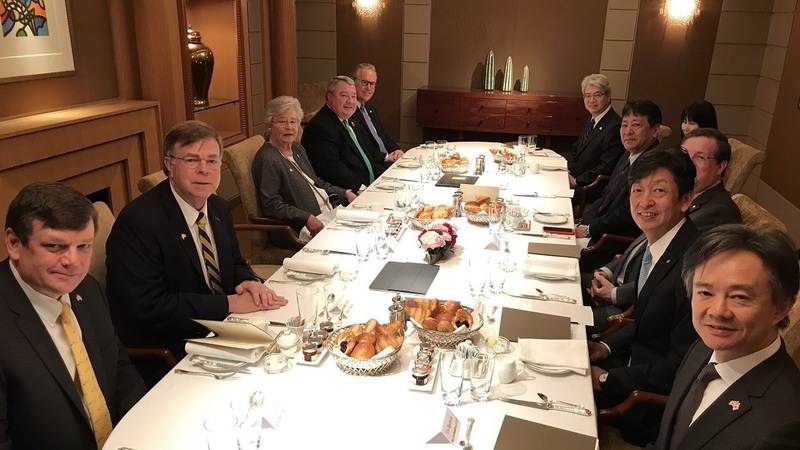 Kay Ivey said meetings with high-level executives from Mazda, Toyota and Honda in Japan helped to fortify the state’s relationships with the global automakers and will facilitate their growth plans in Alabama. 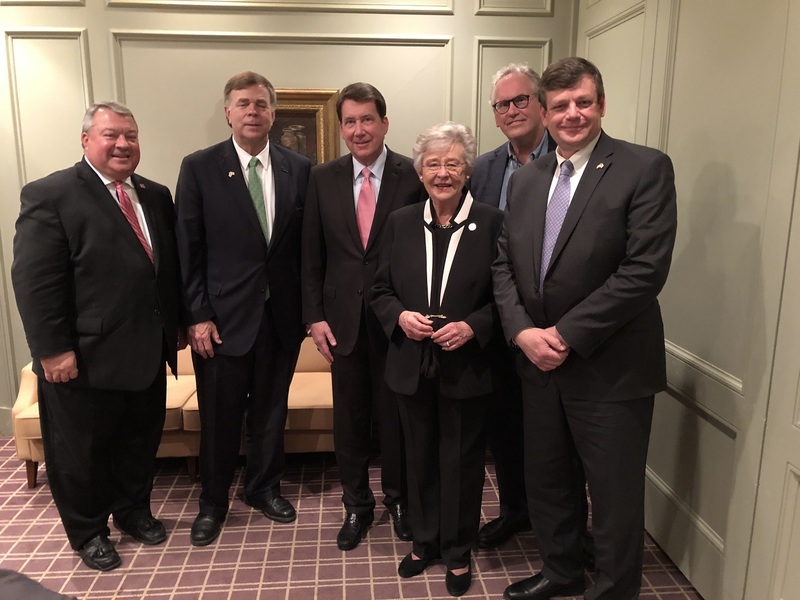 Ivey, Commerce Secretary Greg Canfield and a team of Alabama economic development specialists returned home Thursday after talks with the automakers and an appointment with Bill Hagerty, the U.S. Ambassador to Japan. The group traveled to Tokyo on Tuesday. “Creating jobs is a team effort built upon solid relationships with business and industry leaders. 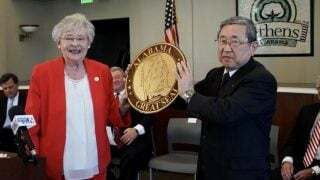 When Mazda Toyota Manufacturing announced they were coming to Alabama, they chose to make this announcement in Montgomery, a sign of their support for the current direction of our state and a clear indication of the quality of our relationship,” Ivey said. Ivey told the automakers that AIDT, the state’s primary workforce development agency, is ready to engage with them on developing a workforce program and suggested a near-term meeting to launch the process. 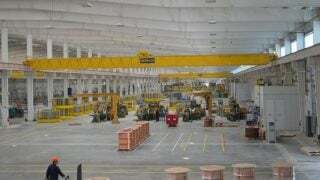 AIDT has been involved in preparing Alabama’s auto industry workforce for a quarter century. 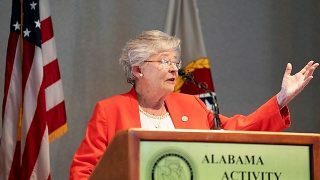 “Alabama has a wealth of resources that can help these great automakers build their business in the state, ranging from first-class contractors that can assist with construction to research universities eager to collaborate with them to discover technical advances and new processes,” Ivey said. Ivey and Canfield met Tsutomu “Mori” Morimoto, who became president of Honda Manufacturing of Alabama on April 1. He was previously president of Honda’s Canada operation.